of students at BVBCET exceeds 1200. 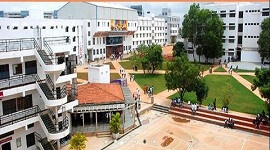 The college is named after businessman philanthropist Shri Basappa Veerappa Bhoomaraddi. The college offers 12 undergraduate programs and 8 eight postgraduate programs and research programs in 7 disciplines. The college uses Outcome Based Education (OBE) framework which catalyzes the curriculum to the needs of the industry and the society. 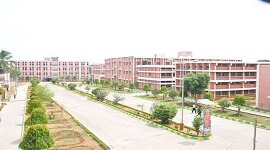 The Campus is spread over the 50 acres of land, BVBCET vision statement is to be one of the nation’s premier engineering colleges by achieving the highest order of excellence in teaching and research. We will be the preferred choice of students seeking Engineering and Management education. 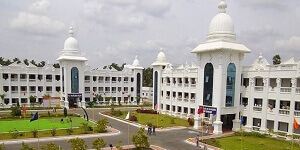 The college mission is to impart quality technical education that meets the needs of present and emerging technological world, to strive for student achievement and success, preparing them for life and leadership, to provide a scholarly and vibrant learning environment that enables staff and students achieve personal and professional growth, to contribute to advancement of knowledge, in both fundamental and applied areas of engineering and technology, to forge mutually beneficial relationships with governmental entities, industry, society and the alumni. College conducts soft skills training for all the students. It provides 100% placement assistance for all eligible candidates.Wal-Mart Labs recruited 7 students from CSE/ISE Branches with a Salary Package of 14 Lakhs. Accenture Recruited 372 and Infosys Recruited 207 from our college 2017 Batch. The college library has huge collection of books, national and international journals. The digital library is equipped with Wi-Fi connection and other internet facilities. BVBCET provides transportation facilities for both students and faculty. 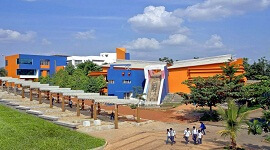 The college has sports facilities like indoor and outdoor games. Lecturers and professors are well qualified and experienced. 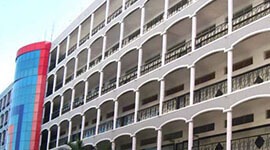 The college has separate hostel facilities for both boys and girls inside the campus. 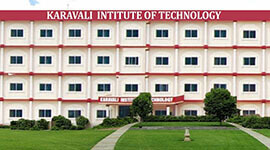 BVB College of Engineering and Technology, located in Hubbali. 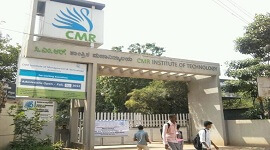 BVB College of Engineering and Technology, Bangalore provides 100% placement for all eligible candidates and the training for the placement starts in second year. BVB College of Engineering and Technology conducts career counseling and excellent placement opportunities for students. Very well-experienced and highly qualified and eminent faculty committed to the cause of learning and teaching. 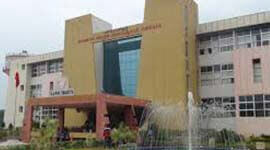 BVB College of Engineering and Technology has spacious class rooms with state-of-art teaching aids. Provides pre-placement training in soft skills from the second semester. Supports training in aptitude assessment, mock interviews, group discussion etc. Training modules includes self-motivation, self-awareness, learning skills, effective communication skills, time management, interpersonal skills, etc. 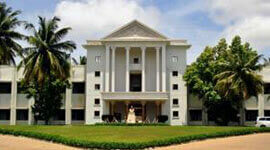 The College has 13 research centers affiliated to VTU with 45 doctoral faculty guiding 99 registered doctoral students. Awarded Doctoral and MS candidates from these research centers are 26 and 2 respectively. 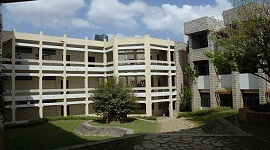 Separate hostel for boys and girls inside the campus.